Launched in 2017 in Melbourne, Australia, ShareRing uses proprietary blockchain technology for its sharing economy platform aimed at consumers, governments, and businesses.One of its first major partners are the vendors in Australia for the world’s largest consumer drone manufacturer, China-based DJI. The company made the announcement via their website and the Internet’s front page, Reddit. So-called smart contracts that utilize the kind of technology ShareRing is pioneering are all the rage now and are part and parcel with the rise of blockchain-based cryptocurrencies.DJI’s distributors in Australia are the latest to join the blockchain tech trend. 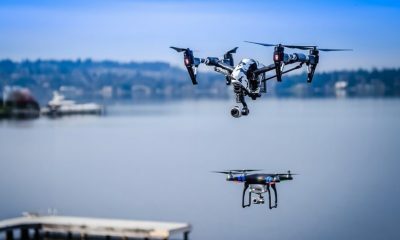 In a partnership with ShareRing, the company that wants to become the go-to place for all things sharing economy, Australia’s DJI distributors will add the world’s largest consumer drone lineup to the mix. 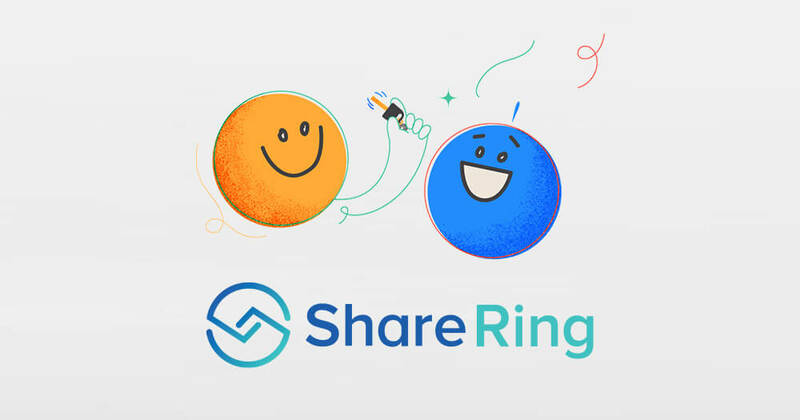 ShareRing uses blockchain technology for its distributed recording system, a method of securing and speeding up these kinds of transactions through the aforementioned smart contracts method. Although the partnership is limited to Australia at the moment according to Drone Life, this doesn’t mean that ShareRing won’t introduce the concept to other markets. As Drone Life points out, DJI distributor participation is not about the blockchain technology itself but rather it is concerned with opening new markets and revenue streams for the company.